See it done. Do it yourself. It's that Easy! 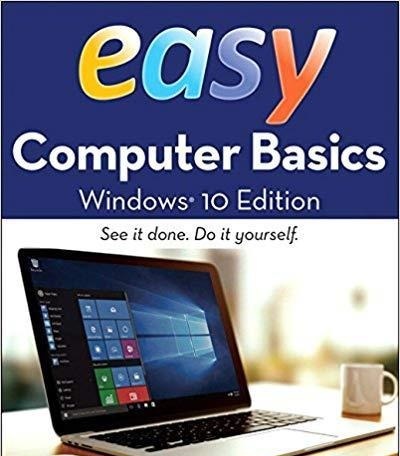 Easy Computer Basics, Windows 10 Edition, teaches you the fundamentals to help you get the most from your computer hardware and software. Fully illustrated steps with simple instructions guide you through each task, building the skills you need to perform the most common computer tasks. No need to feel intimidated; we'll hold your hand every step of the way.